Those of us in the EHS&S (Environmental, Health, Safety & Sustainability) field know that risk is a little word with a lot of weight. How we view risk is becoming increasingly complicated with every year — and that’s not likely to change. The fact is, just like the board game of the same name, real-life risk has simple rules but requires complex interactions. To add to that inherent complexity, definitions of risk and the magnitude of risk may vary among different stakeholders and decision-makers. Risks are present across the entire business enterprise; risk management decisions addressing one portion of the business may have negative consequences in another portion of the business. Managing risks to protect business continuity must be viewed taking a systems approach. It’s not just about checking compliance boxes anymore. Going beyond compliance is crucial. So, I asked experts across the EHS&S spectrum for their thoughts on risk management’s bigger picture and compiled their responses into a guide. Read on for a sample of their insights. Danyle Hepler has a lot to say about EHS&S risk management. Check out her Safety Action Report. You will find many more perspectives in the full guide —but you can explore the entire conversation now. Meanwhile, let me know what you think about risk. How is risk defined in your organization? How risk averse are you? It’s obvious that my colleagues and I have a deep interest in risk — leave a comment below or send me an email and join our conversation. Anita Broughton, E.I.T., C.I.H., is Haley & Aldrich’s Manufacturing Market Segment Leader. She has more than 30 years of experience implementing and managing site assessment, investigation, and regulatory compliance projects, facility audits, industrial hygiene evaluations, human health assessments, and due diligence assessments. She partners with manufacturers to tackle their most challenging problems, seeking first to deeply understand, then to collaborate with them to achieve results that exceed their expectations. 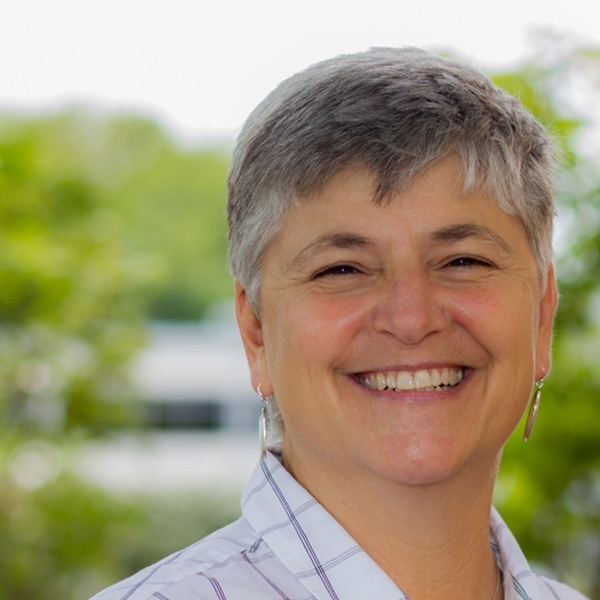 Anita earned her Bachelor of Science in environmental resource management from The Pennsylvania State University, specializing in water resource management.